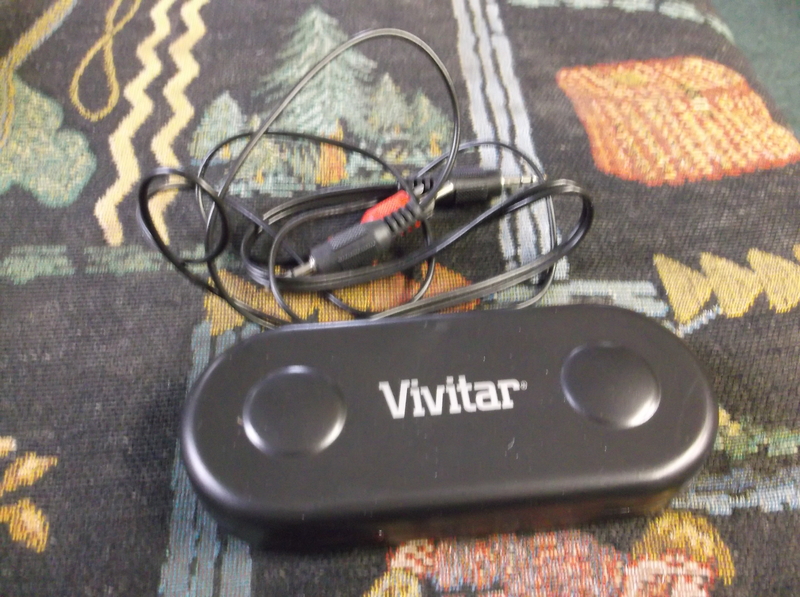 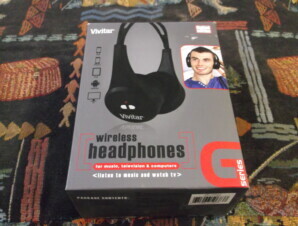 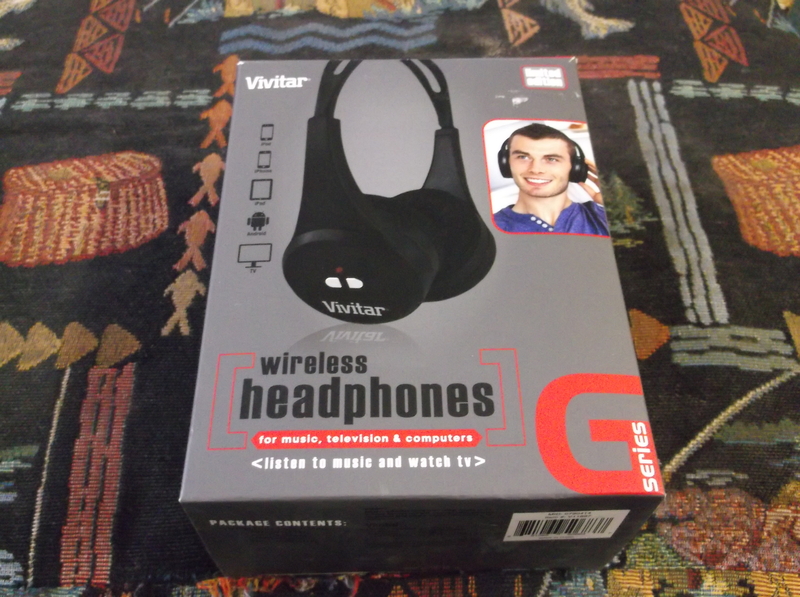 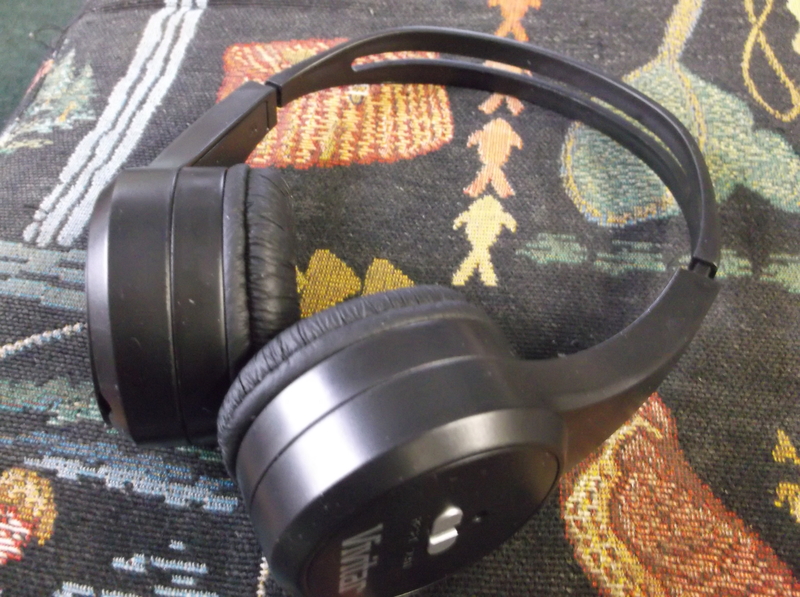 Vivitar wireless headphones G series in box with manual. Vivitar wireless headphones G series in box with manual. 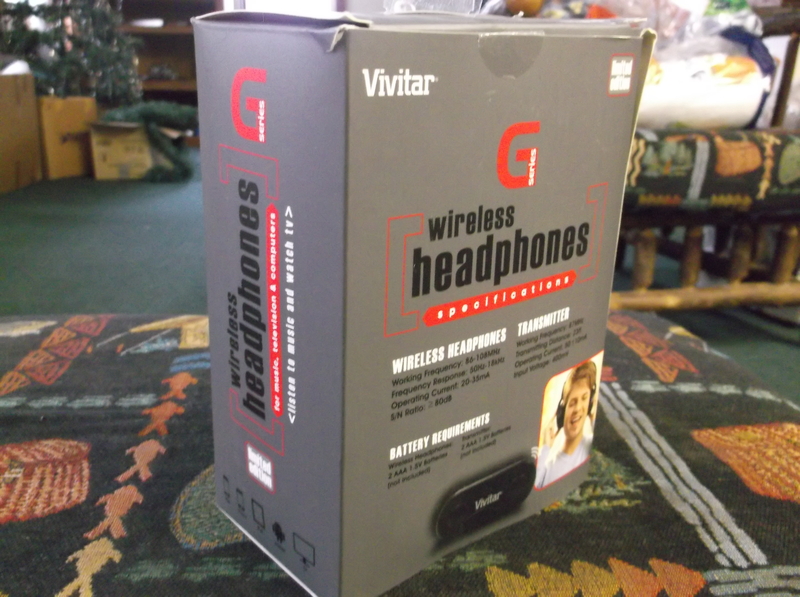 This items price includes shipping and handling within the united states. 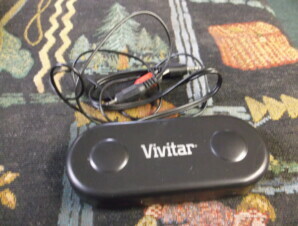 For further information regarding this item, please contact Mike’s Jewelry and Loan at (217)228-5626.